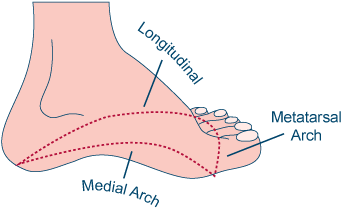 Our feet are designed to flex and traverse sand, rocks, sticks and stones - surfaces that would naturally keep our feet fit and functioning optimally. 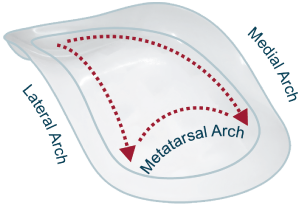 Modern day feet are subjected to man-made, unforgiving surfaces, which affect not only the foot structure but can also have a detrimental effect on the entire musculoskeletal system. 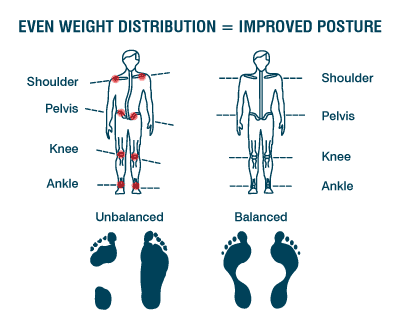 Everyone can benefit by keeping their feet fit and well balanced. 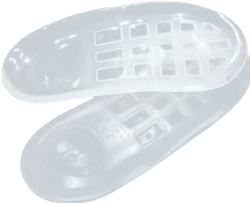 The Soft-Step Foot Correctors help to restore good balance, alignment and fitness to the feet through their flexing action.